At IFC, we’ve developed a user-friendly medical aid information hub with one aim in mind –to simplify the process of choosing and applying for a suitable medical aid plan in South Africa. At IFC, we provide a number of resources to make it simpler to determine which type of medical aid plan and option best suits you, as well as which of a number of leading South African medical aid schemes you should consider joining. Before you subscribe to any South African medical aid scheme, the first step is to consider your healthcare requirements, or level of risk in terms of likely medical expenses you'll have to cover. This will depend on factors like your age, current health, whether you have a family of your own and so on. In turn, this will determine the type of medical aid plan you should consider joining. 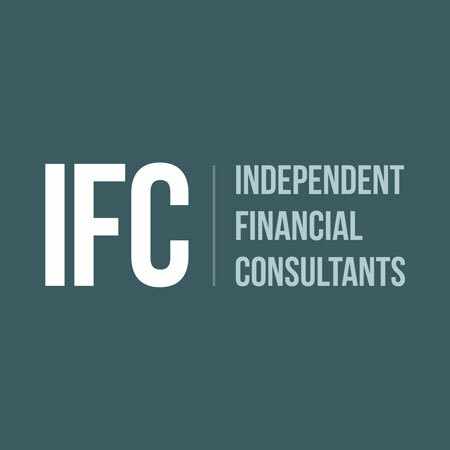 If you'd like expert, independent advice, contact us at IFC. One of our core services as an FSB-accredited medical aid brokers is to assess medical risk using structured analytical processes. This means we can provide objective advice about the best types of medical aid plans and options for your needs. To browse leading South African medical aid schemes organised according to their type, click Medical Aids and select the Medial Aid Types option. Our Medical Aid Types page categorises options according to whether they're income-based network plans, semi-comprehensive or comprehensive options, pure hospital plans, hospital plans with savings, or plans with limited day-to-day benefits. You can click each option to access details of the benefits it provides and required contributions, along with an application form. Alternatively, use our Medical Aids menu to navigate directly to more information about any of South Africa's leading medical aid providers, for up-to-date information about its financial status, the plans and options it offers, and who should consider joining each of these. Your aim should be to subscribe to a medical aid scheme that's financially stable, has a young average beneficiary base and pays claims on time, a – while also considering the monthly contribution you can afford. You can compare medical aid plans quickly and efficiently with IFC. Just click the Compare Medical Aids option, use the drop-down lists to choose which two plans to compare, and click Compare. You’ll be presented with details of the medical aid benefits provided by each plan, together with a breakdown of the monthly contributions. Once you've identified the most suitable medical aid plan for your needs, you can easily join the plan via IFC. You can request a quote for joining a particular plan directly from our site. Just click the Request Quote button and enter your details, and one of our consultants will contact you shortly. Alternatively, download the relevant application form and fax or e-mail it back to us and we’ll facilitate the entire registration process. Simply choose a medical aid provider from our Medical Aids menu, and you'll be able to download the required form. We do however recommend that clients contact us for advice before selecting a plan so that we can provide suitable advice.